What if you missed an important piece of the puzzle? 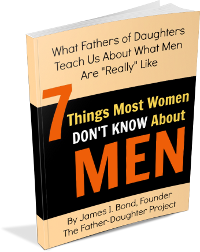 the private fears and feelings of MEN (through the eyes of fathers with daughters). This book is 33 pages and best of all …it’s FREE.